For some, the daily chores on the farm is the therapeutic element they seek. Taking in the atmosphere is often considered solace for many. Just being in the fresh air, interacting with the horses and getting some physical exercise allows many to hit their refresh button. Turning horses in and out, blanketing, mucking stalls and paddocks, cleaning and refilling stall and paddock waters as needed, feeding, filling hay bags, sweeping, grooming. For those more skilled with equines, tasks may include exercising horses through ground work/lunge line or riding (for highly skilled riders). Assisting with the unloading of hay into lofts, unloading shavings and grain, general clean up around barn yard including around plantings, dragging the arena, checking fencing and repairing as needed, paint touch ups. We are hoping to raise the funds to build an indoor arena with 12-15 attached stalls, build run ins within several of the paddocks and create even more paddocks so we can grow our rescue and sanctuary operation. Current paddocks need to be scrapped down to remove muddy soil and replaced with grey stone dust and sand. An addition to each of the current barns for added storage is greatly needed right now and we need some crafty volunteers to help us with this. Several of our jumps are begging for repair/replacement. General property maintenance will ramp up in the spring to prepare the property for large fundraising events. Joining a committee for event planning, fundraising, marketing, etc. Our ambassadors enjoy doing a little of everything. 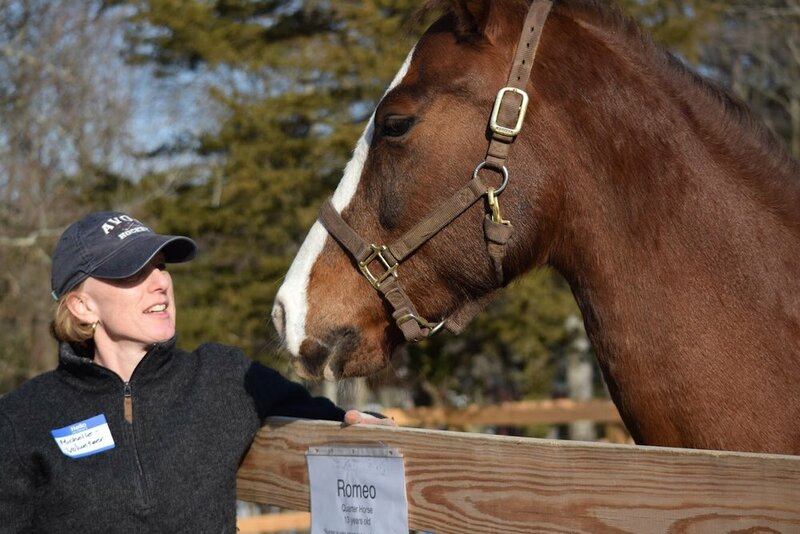 At events, fairs, horse shows and more they often get to be with one or more of our ambassador ponies while promoting the safety and wellbeing of equines through education and outreach programs while getting to meet so many great people. For those who like being around people and animals this is made for you. USHWR believes there is something for everyone. 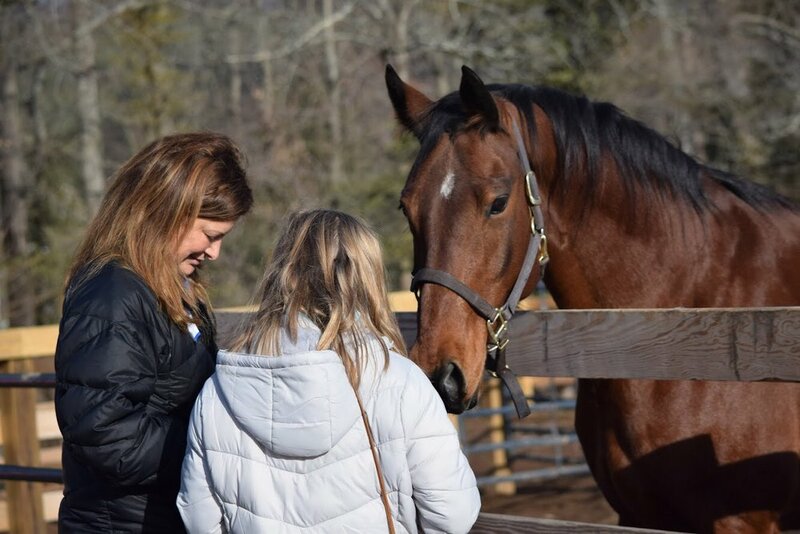 For many volunteers USHWR has enabled them to fulfill a desire to make a difference and develop a greater understanding of the plight of America's discarded horses. For most volunteers, the same passion that has so inspired us to journey down this road quickly emerges in them.